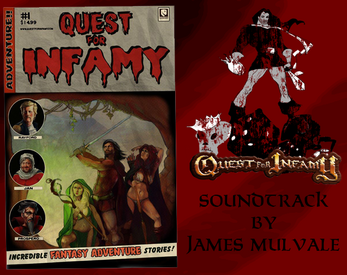 The full and complete soundtrack to Quest for Infamy. Music composed and performed by James Mulvale. Over 100 tracks of in-game music, plus several bonus/unused tracks!